Dr. Gough is presently working toward creating a curriculum that utilizes the university’s resources to provide the best education with innovative, valuable, affordable and effective qualities. 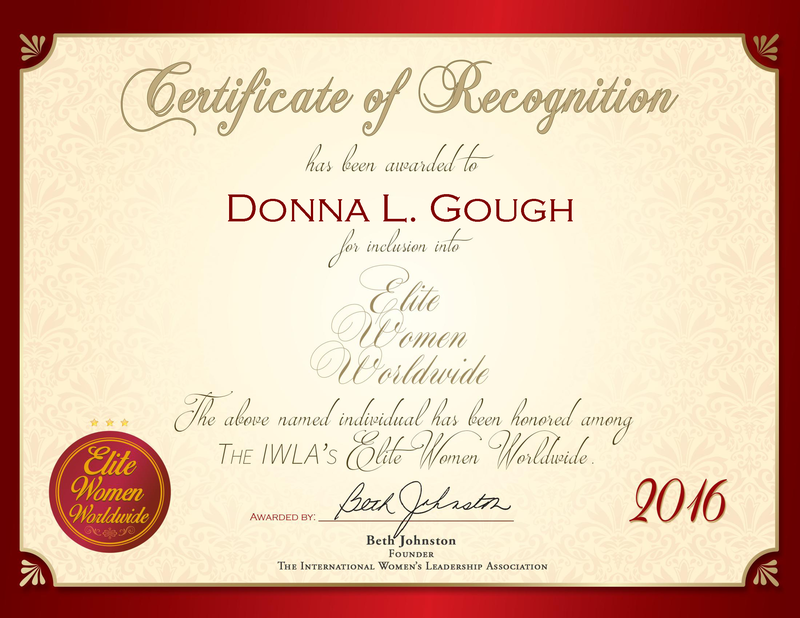 With her team, Dr. Gough commits herself to creating an environment that fosters her student’s achievements. She utilizes her listening and organizational skills to determine and understand the needs of people and her students. She uses these abilities to help them achieve their goals. In 2014, she was selected to become a Fellow of the Academy of Arts and Sciences, an honor bestowed on only 20 faculty members each year from universities across the United States. In addition to her devotion to media education, she founded the South Carolina Media Education Association. She has been the president of the Oklahoma Broadcast Education Association and the president of the Oklahoma Speech Theater Communication. She is the vice chair of the Broadcast Education Association’s Two-Year and Small Colleges Division. She received a bachelor’s degree in theatre arts from Texas A&M University and a master’s degree in theatre, film and television at Regent University and CBN University. She earned a doctorate degree in mass communication at the University of Oklahoma. Philanthropically, she supports the Rotary Club of St. Matthews.